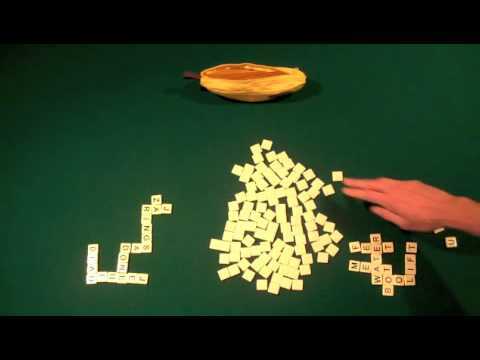 A brilliantly entertaining scrabble-styled game with a handy banana peel shaped carry pouch. This strangely addictive, multi-player game is sure to put your word skills to the test, as you compete against other players to make the biggest series of word connections (similar to a crossword). The winner is the player who completes their word grid the fastest using all of their tiles. Complete with a quirky banana skin shaped bag and 144 different lettered tiles, this fun and highly educational game can be played anywhere. Guaranteed to drive you bananas! Who will be top banana?